Reach online shoppers with our Amazon solutions. 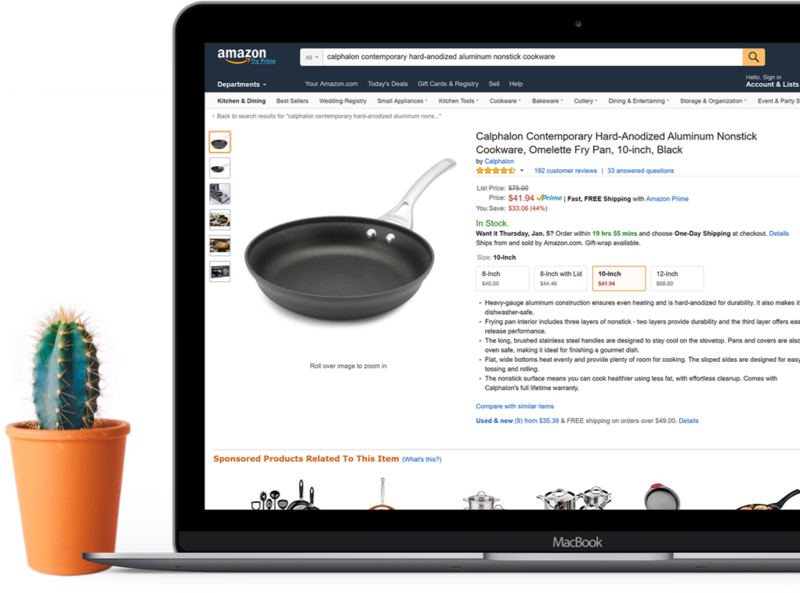 Increase traffic to your product pages by combining pay-per-click advertising with effective Amazon content. In addition to helping with discoverability, our solutions create a branded shopping experience on Amazon, Walmart, and other important ecommerce channels. 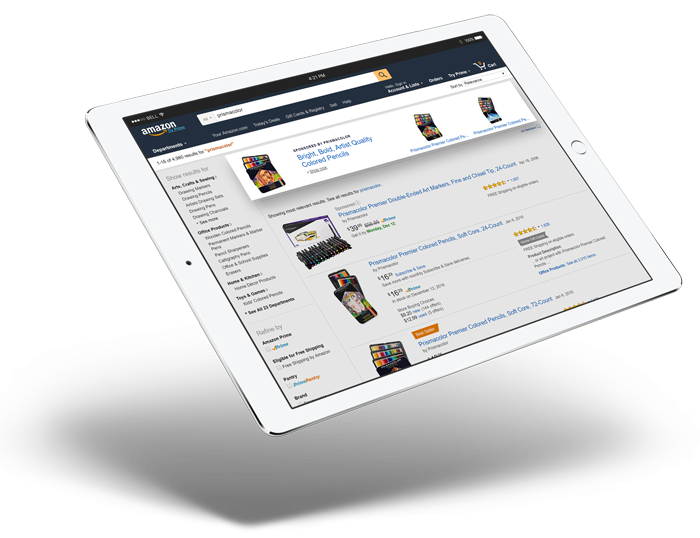 When properly managed, Amazon’s pay-per-click advertising solutions have been shown to significantly increase sales and market share. A strategic approach to advertising can dramatically decrease your average cost per click and increase your return on ad spend. Over 50% of product searches start on Amazon. That's more than the product searches on all other search engines combined. Amazon Advertising drives demand with keyword-targeted ad campaigns designed to increase traffic to your Amazon product pages. Doing Amazon right produces results. By strategically managing Amazon content and advertising strategies, one content26 client saw a return on ad spend increase of more than 700%. Keyword-optimized essential content (including product titles, bullets, and product description) plays a key role in making sure your products get discovered. Enhanced content creates a rich online shopping experience, giving your customers a full sense of a product’s features and benefits. Need help creating Amazon product content? That’s our specialty. We can improve your essential content, which boosts discoverability, and we can create effective Amazon A+ content, which showcases your product’s most important features, tells your brand’s story, and increases your sales. For many brands, Walmart is the most important online channel after Amazon. 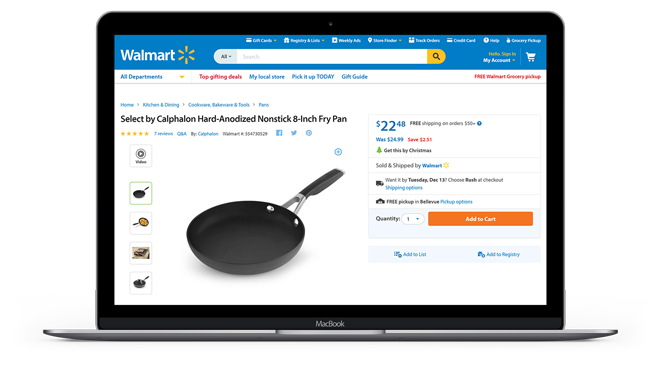 Content26 has created essential and enhanced Walmart content for more than 250 brands. 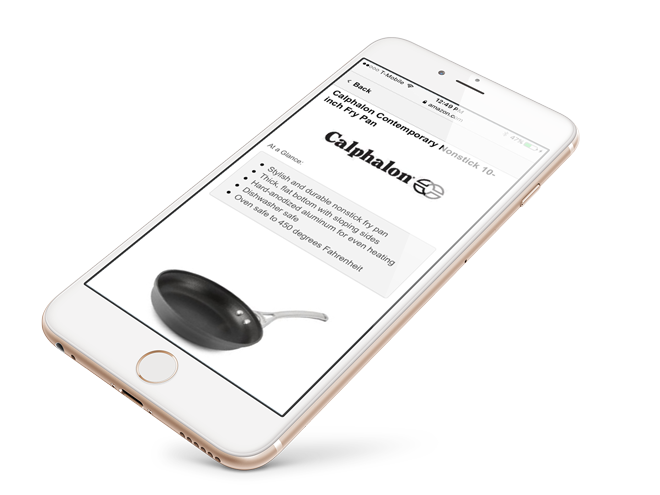 We know each online retailer’s product page requirements, and we know the best ways to showcase your products on each site. Need product content for Walmart and other retailers? We’ve got you covered. Our essential and enhanced content is used globally on more than 200 ecommerce sites, including Walmart, Target, and Costco. Content26 has worked with major online retailers and content syndicators for more than a decade. We know each online marketplace’s style and delivery requirements, and we know the best ways to create search-optimized content that showcases your brand and increases your sales.